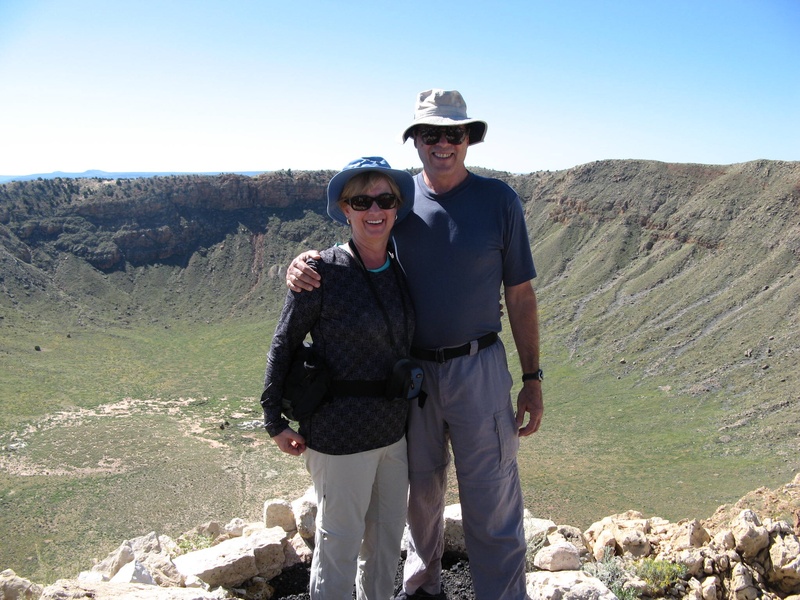 Jim & Karen Franza McClenon are world travelers, long distance hikers, and all around nice people. When not traveling, they call Chesapeake, Virginia, home. Karen uses a Canon Power Shot, and uploads photos to her iPad to blog via WordPress. Jim prefers to express himself through video. Hey there! Looking for other blogs by and about Wisconsinites and found yours…looks fun, I’ll be a follower. Check out my Wisconsin over at http://www.thatssojacob.wordpress.com 🙂 follow if you’d like to return the favor. Thanks! I am writing from Dorling Kindersley. We are an award-winning illustrated reference publisher and are part of Penguin Random House. We are currently researching a 500 plus page illustrated version of the famous Indian epic, Mahabharata. The characters and stories are being illustrated with the help of paintings, sculptures, historical artifacts and specially commissioned works of art. To illustrate one such story we would be interested in using some photographs from your blog. 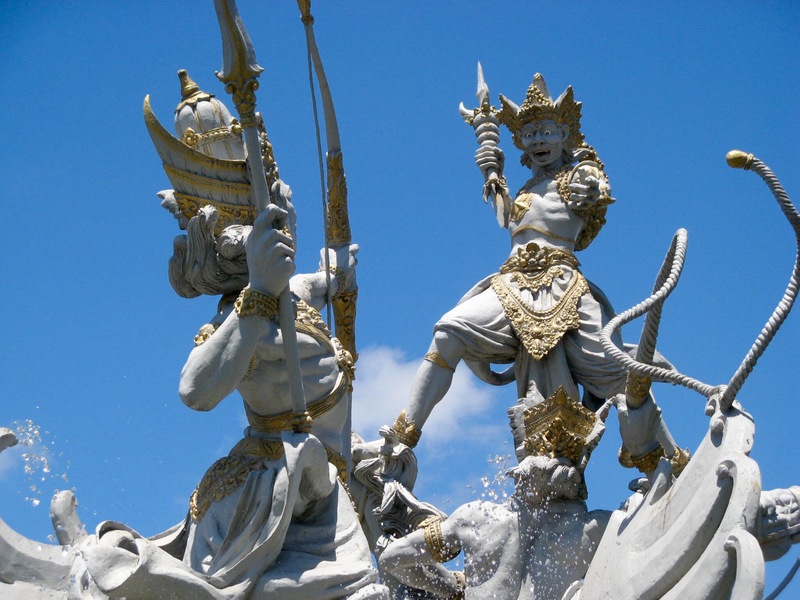 While browsing through the blog, I’ve come across a few shots of Karna fighting Ghatokach from the Bali, Indonesia travel log. Could you please let us know if it would be possible for you to supply us with the high-res images the below mentioned? We would be very happy to credit you for the images. 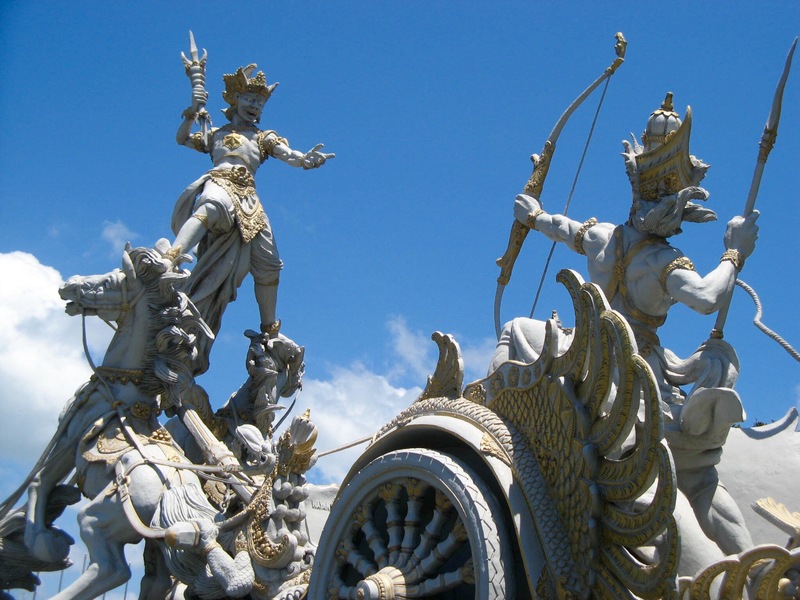 By supplying this image we understand we have your consent to use this image in all editions in all forms of the work (including digital products based on Mahabharata) in all languages throughout the world. We look forward to hearing from you and would be happy to answer any queries you might have regarding this publication. Hello Surya – you are most welcome to use these photos if you can provide me with a copy of the finished publication, and credit me for the images. Thank you so much for such a swift response. Is there a possibility that we could get a larger resolution of those images? I’m afraid for print, the existing resolution would not be adequate. Also, we would be quite happy to credit you for the images. But unfortunately, we won’t be able to manage a copy of the book. This book is primarily aimed at the Asian market and we don’t have a big budget for it, my apologies for not being able to match your request in this regard. I hope you understand. On a separate note, I’ve been reading your blog, it’s quite brilliant. I love to travel and click images. Your website is truly inspiring in that regard and I wish I get to see my share of the world someday. I wish you all the best for your future adventures. I’ve subscribed to your blog and will be eagerly awaiting the newer posts. I am so happy for you. Good things do happen to good people. Hello dear friend – so nice to hear from you! Hope you are enjoying your retirement as much as we are enjoying ours!